This could be a story about dressing disruptively. It could be that because there are some pretty wild 3D printed fashions out there. But it’s not. It’s a story about clothes for everyday people, which would certainly include me and, I will guess, you. True, my mother was a fashion model, but I missed that gene. I’ve never been into fashion all that much, and I’m definitely not a disruptive dresser. I like my jeans and t-shirts and clogs, and I disrupt my pattern only under duress. On the other hand, I do appreciate simple beauty and ingenuity, and when I decided to take a look at 3D printing and fashion, I found some simple, gracefully beautiful items. I suspect the simplicity was deceptive, but I’ll have to let the Makers speak to that. For now, I’ll tell you a little about what I saw that I liked. In 1968, when it was still possible to do these things, my grandmother visited Damascus, Syria and other Middle Eastern cities. Among the artifacts, she brought back was gold and silver filigree jewelry. I was entranced with the beauty of it and wore one of the pieces she gave me for many, many years. Filigree. While it is also associated with medieval Europe and with Asia, in particular India, filigree brings images of the Middle East to my mind. I see the artisans at work, the shuks, smell the aromas of Middle Eastern food and see the flowing patterns of carpets and fabrics and hand-painted tiles and majolica. And filigree is what I thought of as I looked at the 3D printed clothing designs of the last two or three years. 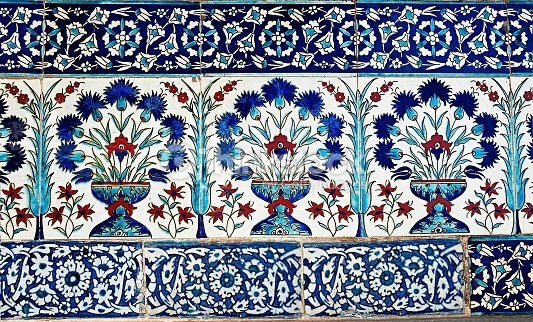 So much of it is formulated in intricate, repeating patterns, like the tiles of Middle Eastern architecture . 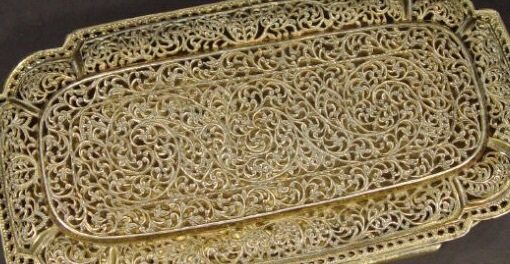 . . or the filigree jewelry my grandmother brought back from Damascus. My favorite 3D print fashion designer, Iris Van Herpen, is known for a style called “Extreme Organicism.” It’s “haute couture built around the concept of magnified, distorted, and abstracted organic forms.” Perhaps that’s why it makes me think of filigree and the Middle East with its combination of repetitive geometric patterns (DNA) and voluptuous, flowing shapes (floral motifs). And here’s my favorite Iris Van Herpen dress, a “little black dress” but with an amazing difference. MOMA’s fashion taste apparently runs along the same paths as my own. In December 2014, they acquired this 4D dress from kinetics as an example of printed fashion. It is beautiful, with that same filigree look to it. Here’s one more beautiful dress, 3D Printed With The 3Doodler Pen by Fashion House SHIGO. Again, it has the feeling of intricate filigree. 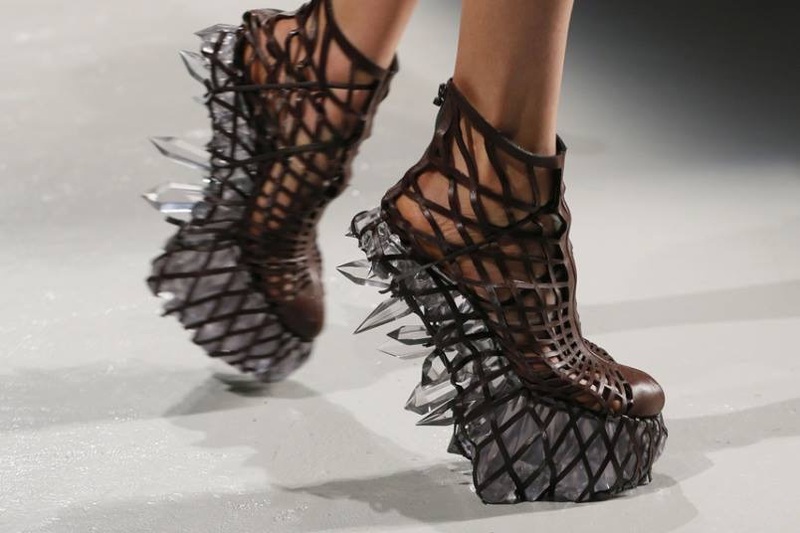 Iris Van Herpen also designs 3D printed shoes. Some are beautiful, but this particular pair looks a bit . . . lethal. 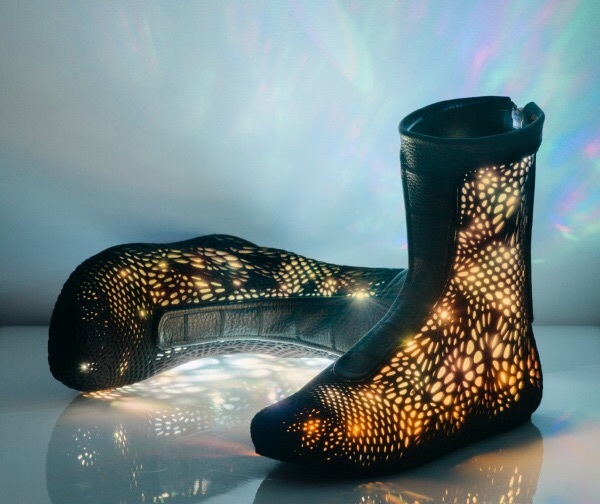 Getting back to filigree, though, here are some shoes I like better, these beautiful ADAPTIV “shoes” from SOLS that read your body language and react accordingly! When the technology is complete, a system of gyroscopes and sensors will redirect air to the right place in the 3D printed Shapeways shell depending on the current activity of the wearer, increasing comfort and reducing athletic injuries. And it’s a great looking shoe besides, isn’t it? Perhaps not as elaborate but also very wearable are these XYZ shoes from Earl Stewart. Is this the future of the sneaker? If yes, it’s a happy future. 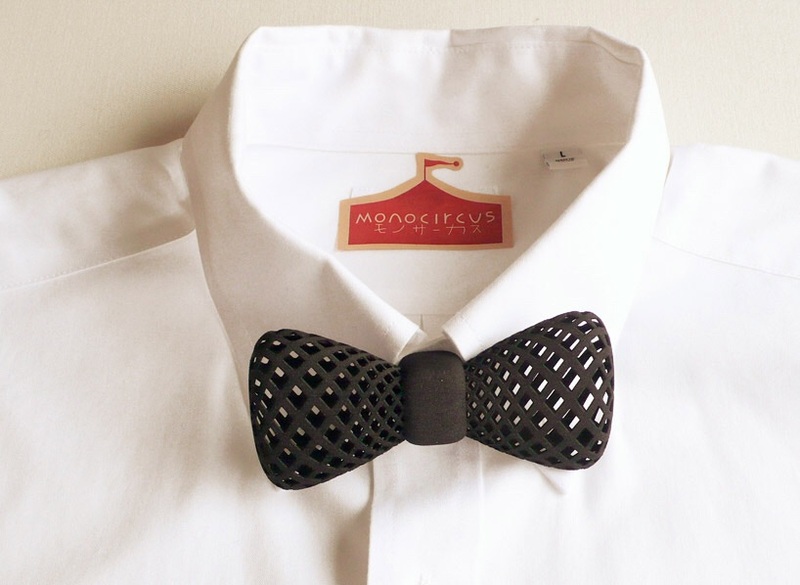 Last but not least, here’s one for the guys – a 3D printed bowtie from Monocircus, also with that airy filigree feeling to it but in a more masculine presentation. Less haute, more down-to-earth fun. A very good way to end our quick review of 3D fashion items I like. 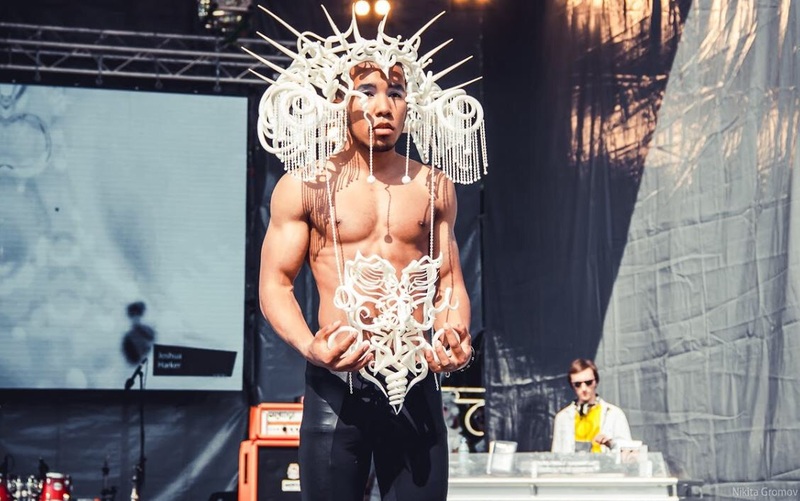 Have you seen 3D printed fashion items you would like to wear? I hope you’ll tell us about them! HERE‘s a fun 3D print that’s fashionable too.